Thread: Meet top 10 television stars who are richer than Bollywood stars! India TV celebrities are now becoming stars because of mass fan following they have. They are becoming big stars like big screen celebrities. They may be on the small screen, but there?s nothing small about their paychecks. There is no denying fact that some TV stars work more than B-town celebs. Shivaji Satam, who has been playing ACP Pradyuman for India?s longest running crime series C.I.D. have created a mass following amongst the viewers. Reportedly he charges Rs 1.6 Lakh per episode for shooting 15 days a month, making him one of the A-Listed celebs of the small screen. His net worth is estimated to be upwards of US $5 million. He owns his own house in the Worli area of Mumbai. Not essentially a car hoarder or aficionado, he drives a BMW X3 priced at INR 50 lakhs. Hina Khan who is best known for her role of Akshara in the television series Yeh Rishta Kya Kehlata Hai on Star Plus. The actress charge around Rs 1-1.25 lakh. She quit the show as she wanted to progress in life. She was recently seen in Bigg Boss 11. Hina owns a lavish Audi A4 car, which cost around INR 45 lakh. Ram Kapoor is an Indian television and film actor. He was noted particularly for his portrayal of ?Jai Walia? in ?Kasamh Se? and the role of ?Ram Kapoor? in ?Bade Achhe Lagte Hain?. He charge Rs. 1.65 lakh per episode. His net worth is estimated to be at US $1.5 million. Ram Kapoor owns a sea looking place in a luxurious estate in the posh area of Nepean Sea Road area of the Malabar Hill. He is an avid biker who used to ride the Indian Roadmaster. He has now switched over to BMW K1600. He has a keen interest in his automobiles and owns two luxury cars, Porsche and BMW. 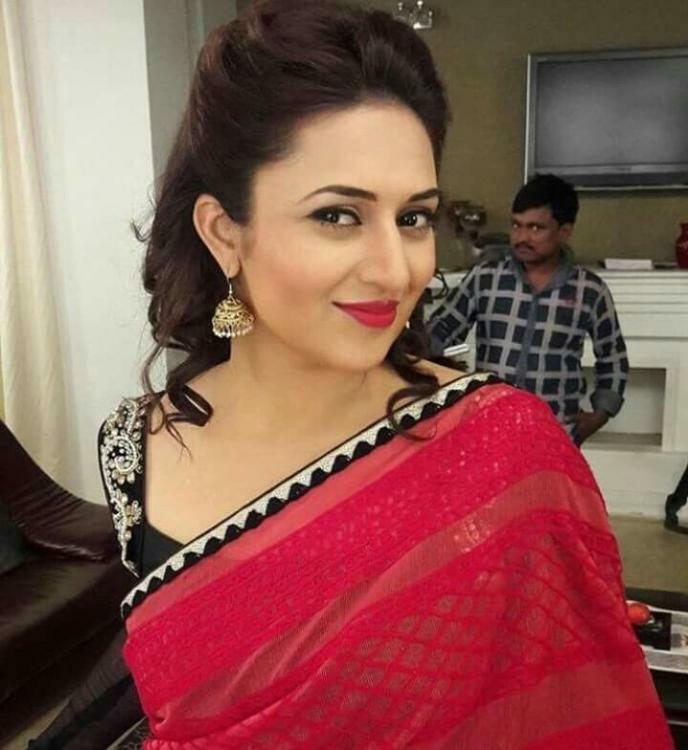 Divyanka Tripathi is an Indian actress popular on television. She is playing the role of Dr.Ishita Bhalla in the daily soap Yeh Hai Mohabbatein. She charges Rs 1 lakh per episode. She owns a sea facing luxurious bungalow in the suburb of Mumbai. She also has a posh bungalow in her hometown Bhopal. She has a collection of cars, but her biggest purchase has been the Toyota 4 Runner. 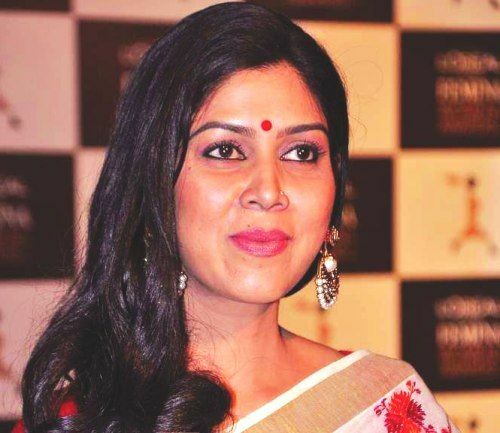 Actress Sakshi Tanwar become the household name for playing the role of Parvati in the daily soap “Kahaani Ghar Ghar Kii”. The actressmade her Bollywood debut with “Dangal”. The actress charges Rs 1 lakh per episode for the shows she stars in. She lives in her own flat in Malad in Mumbai close to Goregaon, the area known for being the abode of most of the small screen personalities. She drives a Volvo S90, which cost her INR 60 lakhs. Sunil Grover has made a better name for himself on television. He was then seen prominently in the Comedy Nights with Kapil from 2013 to 2016 where he played the character of Gutthi and Rinku Bhabhi who were both females along with Dr. Mashoor Gulati. He charges Rs 1.6 lakh per episode. He owns a 3 BHK flat in a deluxe society in Goregaon, Mumbai. His car collection includes a BMW Series 5, an Audi as well as a Range Rover. 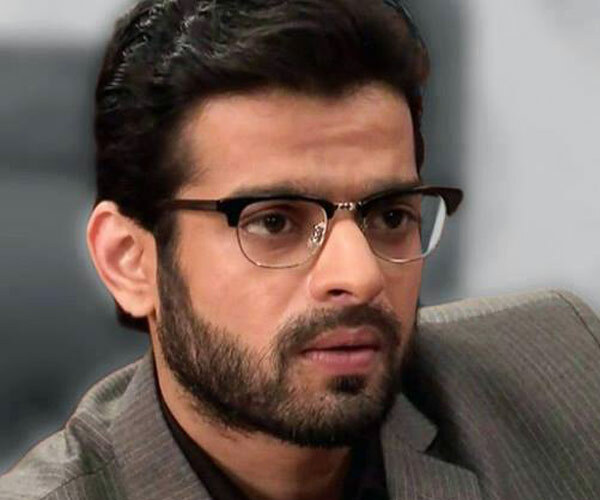 Karan Patel who started his career from daily soap Kasturi on Star Plus also seen in Kasautii Zindagii Kay and Kasamh Se under Balaji Productions. Currently he portraying the lead character in Star Plus serial, ‘Ye Hain Mohabbatein’ grabs around 1 lakh to 1.2 lakhs on a per day basis. He owns a lavish Mercedes Benz GLE car. Ankita Lokhande, famous from her show, Pavitra Rishta, is a television superstar and a soon to be movie actor. She is also one of the highest paid female actors on the small screen. She charges Rs 1.5 lakh per episode. Ankita gifted herself a luxurious Jaguar in 2016. Kapil Sharma has become a household name after garnering fame through his stage presence in shows like Comedy Circus and The Kapil Sharma show. He charges Rs 1.1 lakh per episode. He owns and lives in a super posh flat in Andheri West. He loves collecting cars and owns a Mercedes Benz S350 CDI along with a Range Rover Evoque SD4 and a Volvo XC 90. Jennifer Winget is one of the popular television actress. She has appeared in many TV series. The actress charges Rs 70K per episode. She has a family home in Goregaon. She also is a proud owner of a beautiful Greek Moroccon style villa in the Reis Margos area of North Goa and it serves as a welcome retreat for her family and friends from the chaos of Mumbai. Jennifer also owns a BMW series 3 luxury car which has market price of INR 30 lakhs.